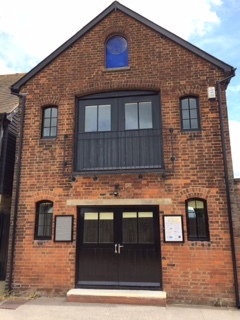 Subud House, Faversham, contains 2 small halls, on separate floors, each approx 30 sq. m. In area. Facilities include a kitchenette, a toilet on each floor, seating and tables, carpets and Central heating. 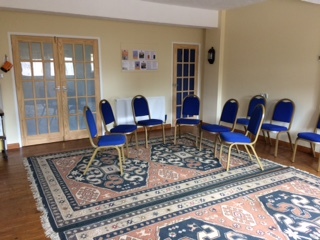 Subud House is well maintained and has a comfortable atmosphere but has limited disabled access. 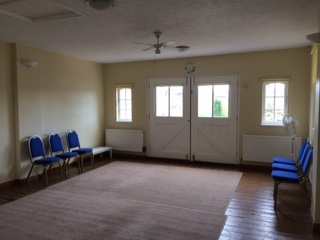 Ideal for small groups including dance, music, art & craft classes, community meetings yoga/pilates, tutorials and children's groups.